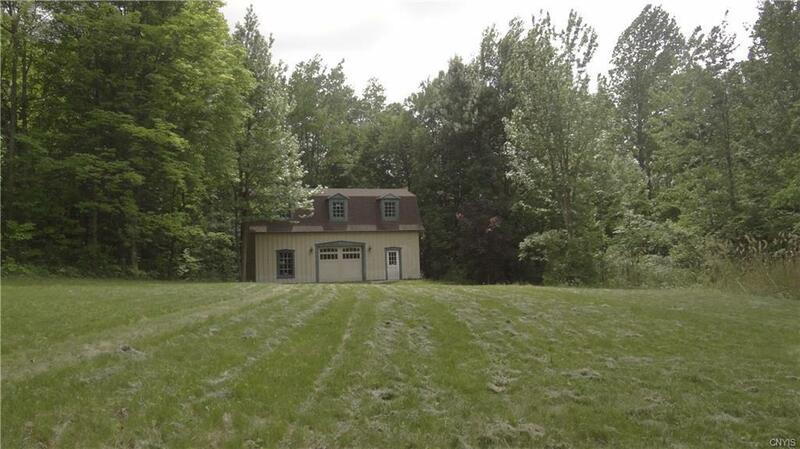 Secluded setting on over 6 acres just waiting for your finishing touches! 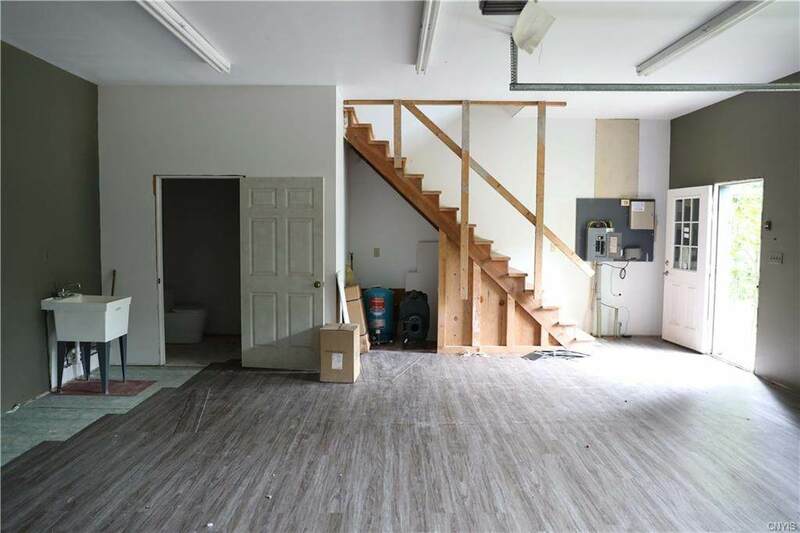 Existing commercial grade garage featuring 2nd floor living quarters that are mostly completed. 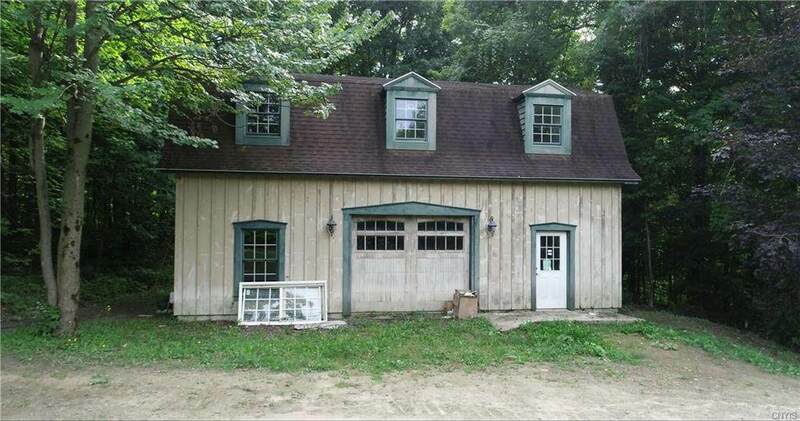 Great starter or potential in-law quarters. Property includes existing driveway, buried utilities, septic system. Cleared and mowed. 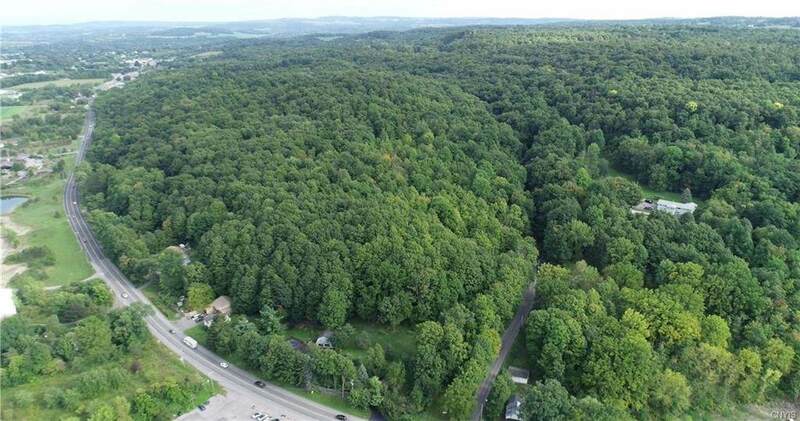 Choice home site in Fayetteville-Manlius schools. Existing drilled well on property. Come enjoy all country living has to offer!